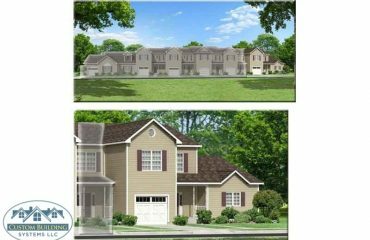 A beautiful duplex modular home. 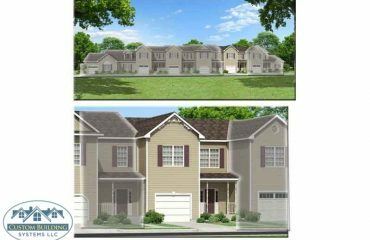 The 2 units have 3 bedrooms, 2 1/2 baths, master suite with walk in closet, open floor plan for the kitchen, dining and living room as well as a large attached garage. Triple unit modular home. 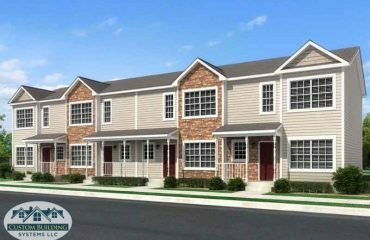 Each of the 3 units offer 3 bedrooms, 2 1/2 bathrooms, large master suite with walk in closet, second floor laundry room and attached one car garage. 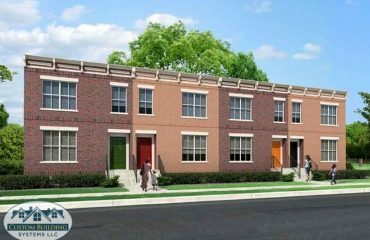 Brick 4 unit townhouse. 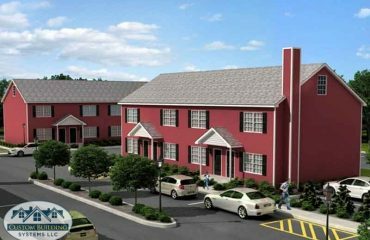 Each unit offers 3 bedrooms, 1 1/2 bathrooms, large living room and formal dining room. 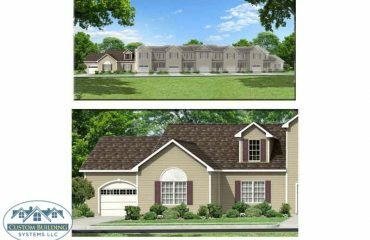 The end unit of a 6 unit multi-family modular home. 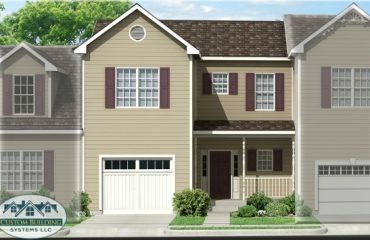 This one story unit has 2 bedrooms, 2 bathrooms, full laundry room off the attached garage and a large living room, kitchen and dining room. 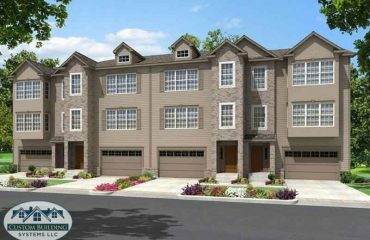 A two story multi-family modular townhouse with 2 and 3 bedrooms units with 1 1/2 bathrooms, large living room, dining room and kitchen. 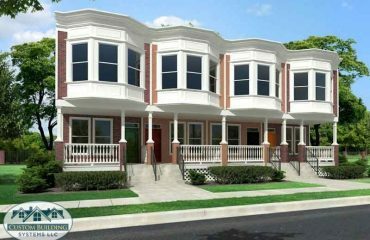 A center unit of a 6 unit multi-family modular townhouse. 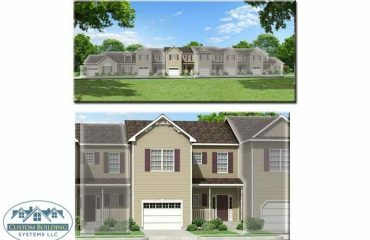 These units have an attached garage, laundry room, open kitchen, dining room and living room. 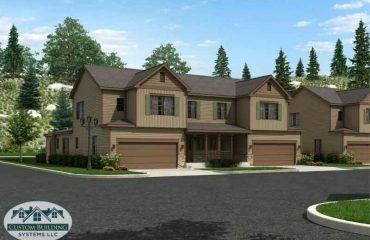 The second floor has a large master suite, second bedroom, den and second bathroom. 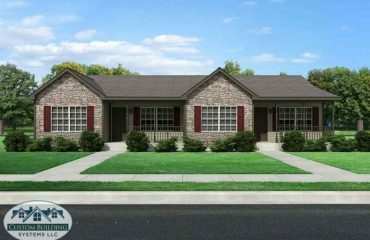 4 unit multi-family modular home with 2 bedrooms, 1 1/2 bathrooms, kitchen and dining room. 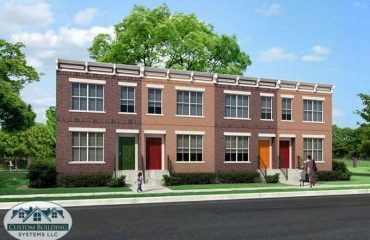 One unit in a 4 unit multi-family modular townhouse. 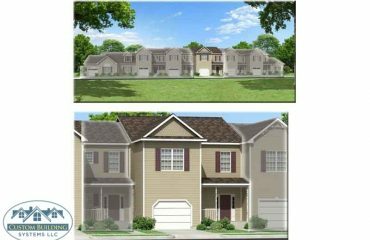 This unit has a kitchen, dining room, living room and half bath on the first floor. 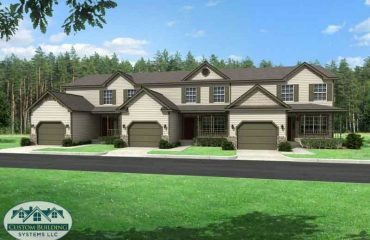 The second floor has 3 bedrooms and one bath.